Our Solenoid valves are very efficient and are well priced. Our Solenoid valves can be easily integrated and controlled using electric current and Arduino electronics. 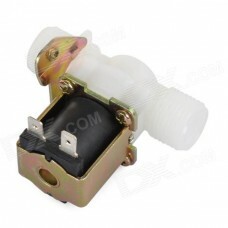 Browse through our wide range and find the most suitable solenoid valve that will work for you.